Premier Bloomington’s very own Melinda Roach receiving the 2018 caregiver award for the branch! 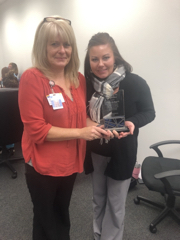 The 2018 caregiver award for the Premier Kokomo branch! 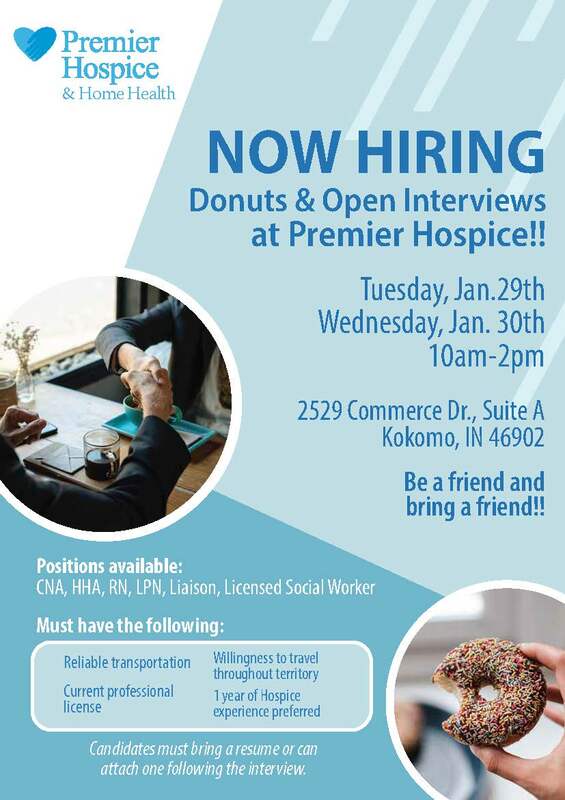 Please bring a resume or have the ability to attach one following the interview! Please contact us if you have any questions. Give recognition when recognition is due, right? 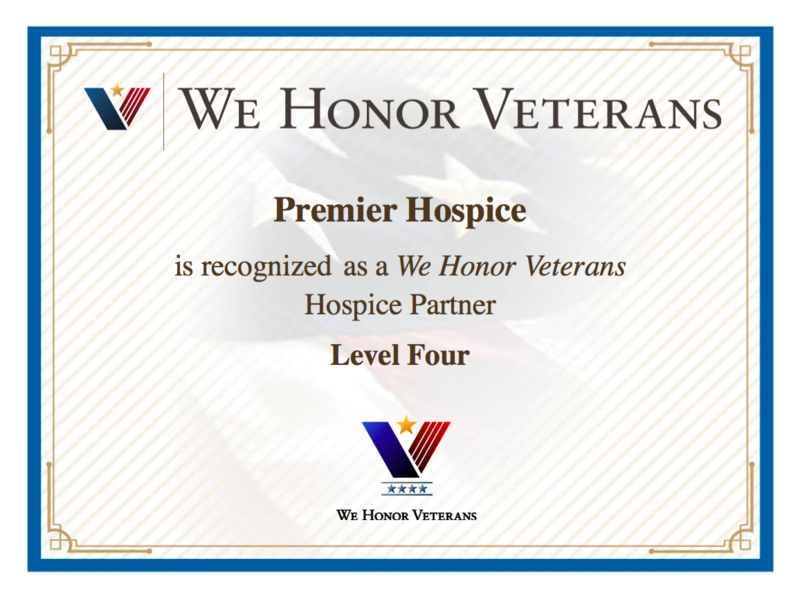 Well Premier Hospice has recently received recognition for their continual efforts in partnering with We Honor Veterans (WHV)! For those who don’t know, WHV is an organization committed to providing variations of support to Veterans. This program was born in collaborative efforts from the National Hospice and Palliative Care Organization (NHPCO) and Department of Veteran Affairs (VA) to increase awareness for Veteran-centered care. In other words, this incredible program advocates the strategic development and education to hospice providers of the unique needs Veterans have during their end-of-life care. But it doesn’t stop there, they also provide resources for Veterans as well. In today time’s, it’s hard to keep track of all the information that is made available. And with that being said, most Veterans are actually unaware of all the benefits available at their finger tips. In all this programs goals are to increase access to resources and improve quality of care. In the end, this partnership becomes mutually beneficial for all. 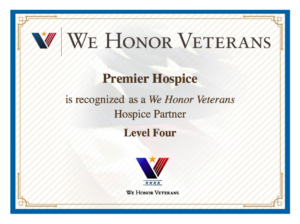 Expanding community outreach allows Premier Hospice to be apart of such a great initiative to “serve those who served us”. The program offered from WHV has four levels of commitment to the partnership. Premier Hospice received recognition for the top level – level four. 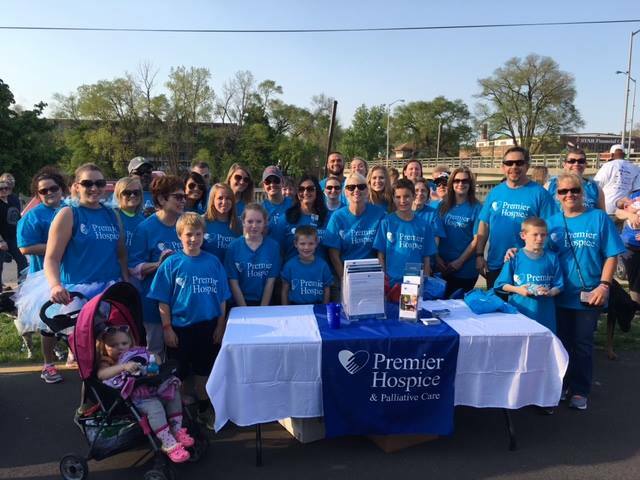 Fortunately, through continual effort Premier Hospice has diligently worked their way up the program latter. Level 1 – Provide Veteran-centric education for staff , volunteers, and identify patients with military experience. Level 2 – Build organizational capacity to provide quality care for Veterans. Level 3 – Develop and strengthen relationships with VA medical centers and other Veteran organizations. Level 4 – Increase access and improve quality of care for Veterans in your community. Huge congratulations to the Premier Hospice team for their continual efforts in achieving fourth level recognition from WHV! At Premier, we recognize and proudly serve those who chose to serve our country. To find our more about joining the Premier team or how our hospice services can benefit you or your loved one please, contact us. I became interested in becoming a volunteer with hospice after both my mother-in-law and father-in-law passed away. Both parents were able to stay in their own home during their last months of life because of Premier Hospice. 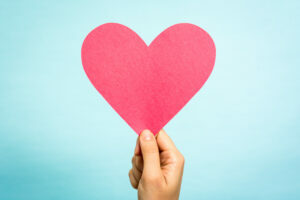 Everyone affiliated with Premier is caring and dedicated to ensuring patient needs are met. 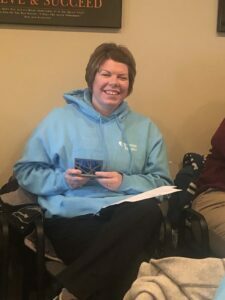 They go above and beyond, equipping family with the resources they need to care for their loved ones and themselves during the grieving process. 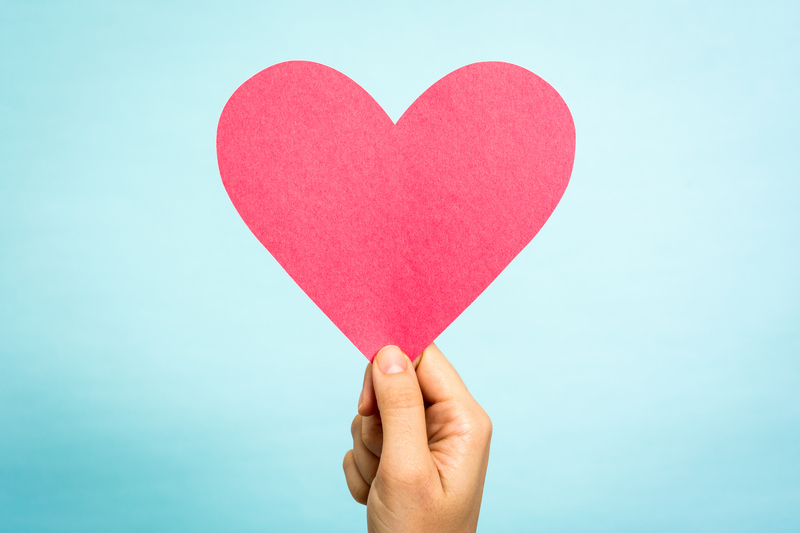 Becoming a hospice volunteer is rewarding—lending support to the caregiver and family members of your patients. Something as simple as sitting with a patient so a family member can run errands is appreciated—not only by the patient’s family but also the entire hospice staff. Premier’s volunteer program is thorough. The coordinators are always available to answer any questions or concerns you may have. You can contact the volunteer coordinator or fill out an application. One of my most memorable visits to a patient was at a private home. Her daughter, in her young twenty’s, was caring for her mom in her last few months of life. As her mother’s passing became more evident, she was having a difficult time saying goodbye. She did not want to be alone with her mom when she took her last breath. I went to the house to sit with the patient and provide support to her daughter. As we sat at the patient’s bedside, her daughter told me several childhood stories. “My friends thought my mom was the coolest,” she said beaming. “She would drive us to the mall, the movies, and then she’d drive us home too. She was so present in my life—it’s hard to know what to say, now that she’s unconscious.” I explained to her that even though her mom was in a deep sleep, she could still hear her words. I told her I would step out of the room for a few minutes so she could have some time alone with her mom. She should just say what was in her heart. My sweet new friend did just that, and she told me afterwards how relieved she was! I am so thankful that I chose to become a volunteer with Premier Hospice. It’s experiences like this that make life so rewarding. Cancer walks to raise funds in Grant County, Indiana. 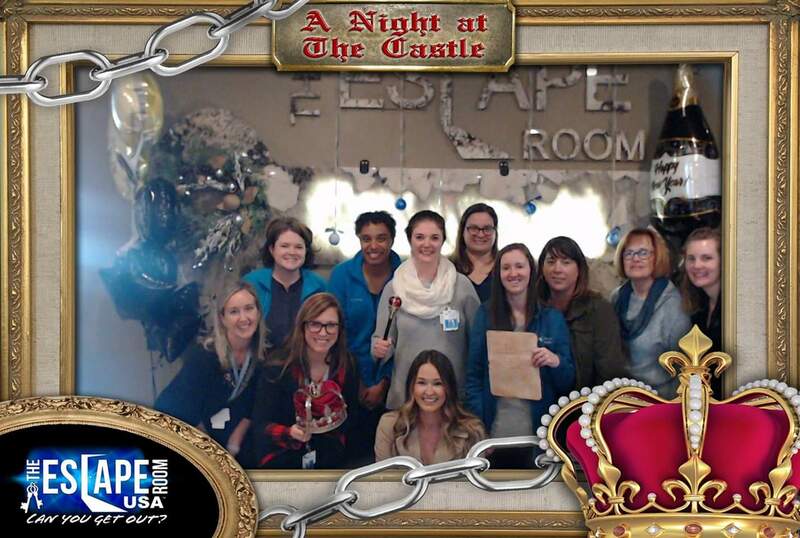 What a great turn out, thanks to the Premier team!